Popular culture in Madagascar is alive and kicking if the number of festivals, fairs and cultural events held throughout the year is anything to go by. 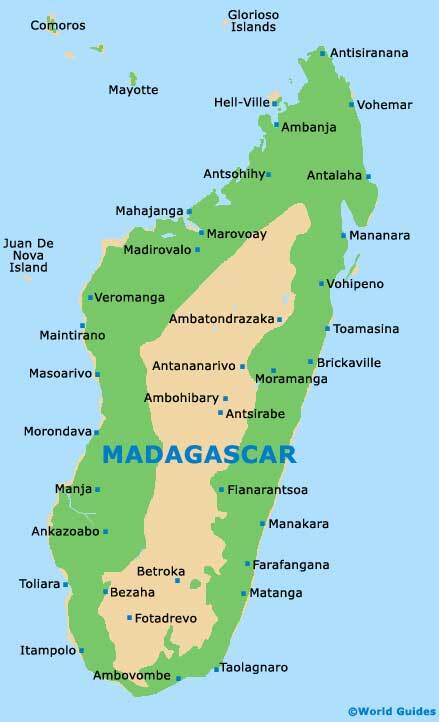 Madagascar's numerous events and fun things to do are a clear reflection of the diversity of the country's traditions, with many becoming top tourist attractions. 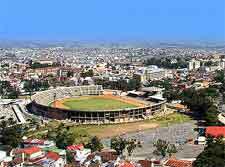 Each year, various annual festivals are staged all across the islands, at destinations such as Antananarivo, Ile Sainte Marie, Nosy Be, Nosy Boraha (Ile Sainte Marie) and Taolagnaro. There are also frequent national holidays and anniversaries from important dates in history, such as Martyrs' Day each March and Assumption Day in August.